Really, how do you know if you can trust a shop? It’s not by what the owner or employees say about themselves, its by what others say about the company. Here’s what some organizations and people are saying about our shop. No false promises, just good information about our business. 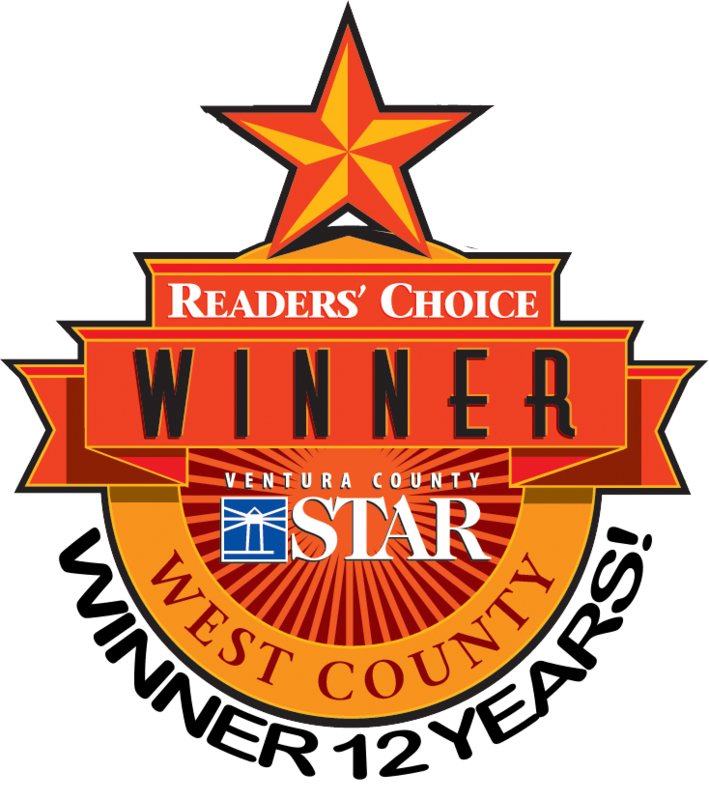 Voted Best Auto Repair Shop by the Readers of the Ventura County Star newspaper for 12 YEARS! According to the Bureau of Automotive Repair, there are 774 active auto repair licenses in Ventura County. 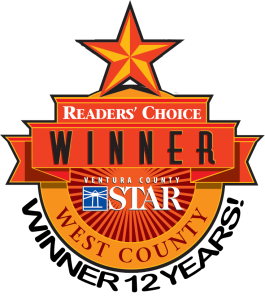 Year after year, the readers of the Ventura County Star have voted ONLY ONE SHOP the number one auto repair shop — our shop. This is a vote from readers of the newspaper that we don’t even advertise in. We are proud that so many of our customers have taken the time to vote our shop number one for so many years. We have worked hard to earn this award and continue to work hard for it’s vote of confidence in the future. Each year Motor Age Magazine, the automotive industry’s leading magazine, reviews shops from around the country. They look at the company’s philosophy in dealing with customers, their qualifications, the capabilities, their growth patterns and more. We are very grateful and elated to be chosen for this great award. This award says a lot about our company. It says we are a well run organization. It says we care for our customers well. It says we do auto repair properly and correctly. 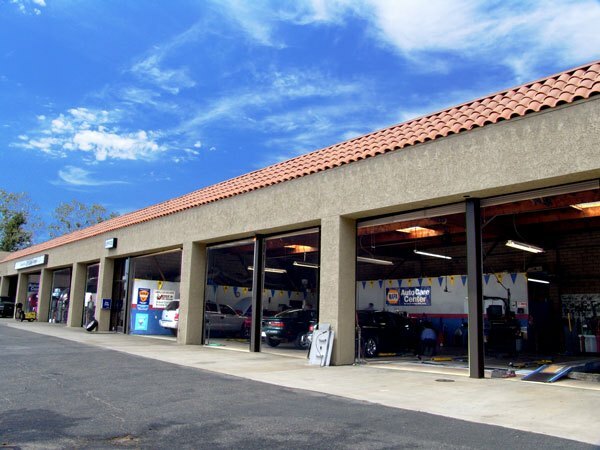 Less than 5% of all independent shops become a AAA Approved Repair Shop — we are one of them. 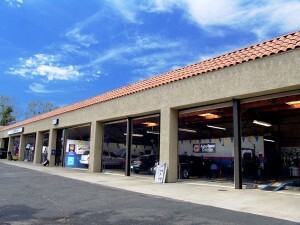 AAA has many strict requirements that must be met to become one of these respected and trusted shops. 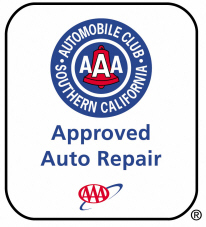 We are proud to be a AAA Approved Auto Repair shop for 28 years. AAA takes 100’s of our invoices and directly surveys each customer to find out how they were treated. Consistently, we have been given a 97% or higher rating (100% the last few years). This high of a customer satisfaction index is great for any business, but it is well above great for an auto repair shop. This shows you how hard we try to keep every single customer satisfied with our services. 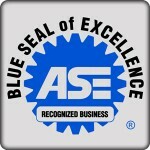 Only 1 in 133 Shops are recognized with the ASE Blue Seal of Excellence. 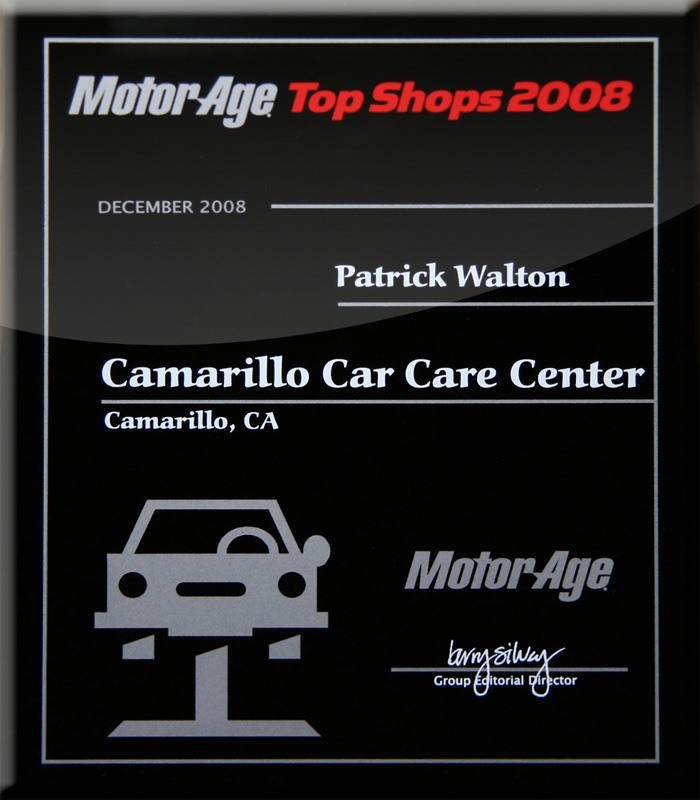 In all of Ventura County, there are only 4 Blue Seal of Excellence shops and we are one of them. Our commitment to training and certification in the automotive industry earns us this esteemed status. The seal shows you we have a much higher than normal dedication to improvement in our business. The ASE Blue Seal of Excellence shows our serious commitment to hiring automotive professionals that are properly qualified and have the certifications. We also provide on-going education to continue their education throughout their experience with our company. 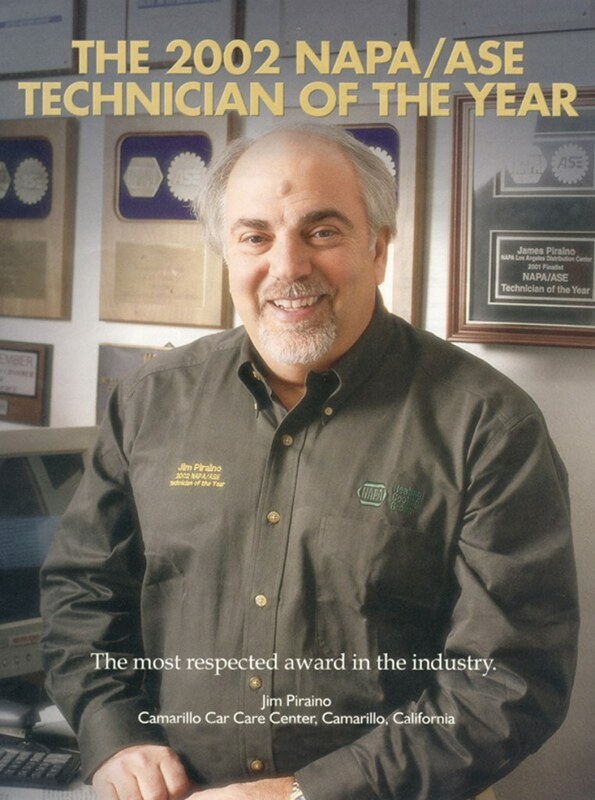 Each year the Institute for Automotive Service Excellence (ASE) and the National Auto Parts Association (NAPA) review over 13,000 technicians nationwide to award the “Technician of the Year.” Jim Piraino, the company founder, and the shop won the award. This award shows his commitment to continuing the education in the business and shows he is serious about the business. His customers see it, and the staff sees it. In Camarillo over 43 years! 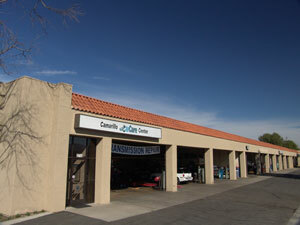 Camarillo Car Care Center started in 1973 here in Camarillo. 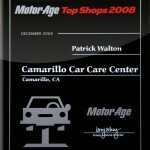 The company is a long-time member of the Camarillo Chamber of Commerce. We have had the honor of being involved and sponsoring many community programs over the years. Read more here.